Fresh Ink! Get Your Fresh Ink! A Contest for Children! 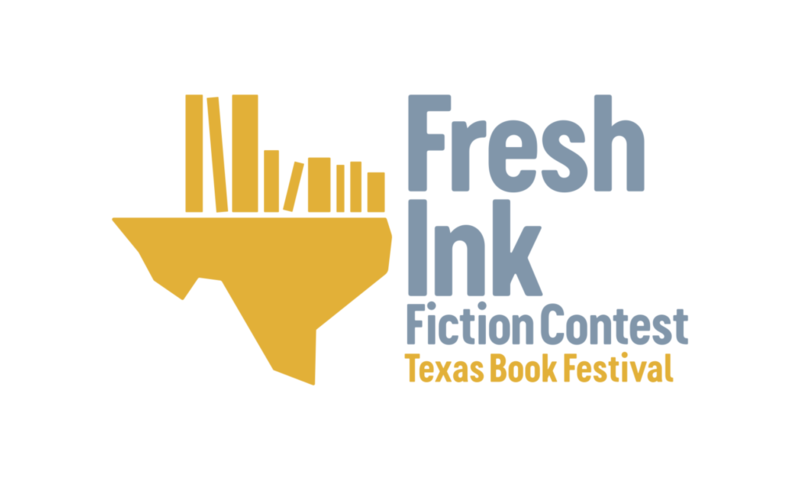 For young aspiring authors, the Texas Book Festival and the Division of Diversity and Community Engagement (DDCE) hosts the Annual Fresh Ink Fiction Contest. “Young” means whippersnappers (although I still don’t know what that means), or rather, that you must be in middle school or high school to submit your book to the contest. I would personally like to know “What Really Happened,” and, fortunately, I will be able to find the winning stories published on the Texas Book Festival website. The last day for submission is on May 18th! So get over there and submit! P.S. Bonus points if you know where the top quote comes from! Let me know if you recognize it in the comments below.